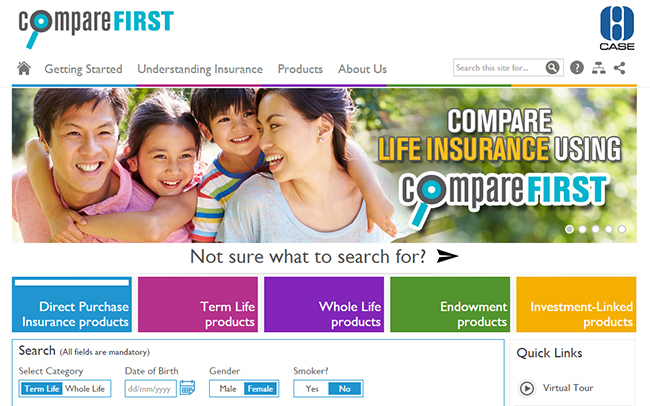 Launched this week, the compareFIRST web portal allows comparison of about 200 life insurance products, including the new suite of Direct Purchase Insurance products. Have you had a chance to visit the new compareFIRST portal? Arguably the first of its kind in the world, compareFIRST allows consumers to compare about 200 life insurance products offered by a dozen insurance companies in Singapore. 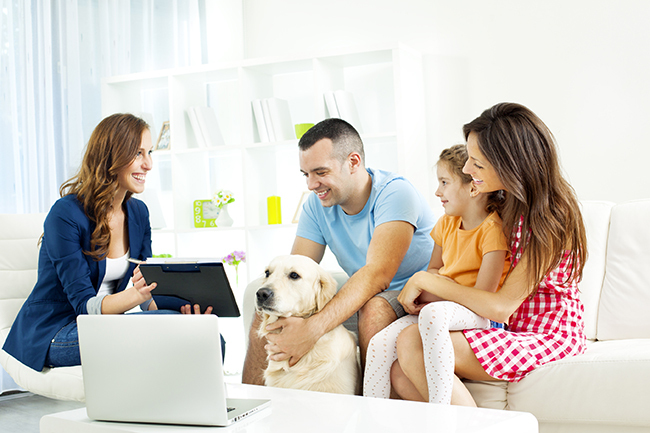 It is the first such “regulated” life insurance portal offered on a national basis. Unlike other overseas web portals (like in the United Kingdom), which are run by commercial entities and often criticised for biased pushing of selected products, compareFIRST is a collaborative effort by the Consumers Association of Singapore (CASE), the Monetary Authority of Singapore (MAS), the Life Insurance Association, Singapore (LIA), and MoneySENSE. Using the interactive web portal, you’ll be able to search for life insurance products across different insurance companies to best suit your needs. These are classified under five different categories: term life insurance, whole life insurance, endowment policies, investment-linked policies, as well as a new class of Direct Purchase Insurance (DPI) products (which we’ll cover in greater detail later in this article). To start, simply enter your personal details and some basic criteria on what you’re looking for in your insurance plan. Based on the listing generated, you can compare product features such as premiums, death benefits and surrender values, get partial benefit illustrations, and even download product summaries. Once you’ve narrowed down your options, you can use the drag-and-drop feature for a side-by-side comparison of selected products (up to 4 at any one time). Part of the novelty of the compareFIRST portal lies in the new class of product it offers: the Direct Purchase Insurance (DPI). This is a class of simple term and whole life insurance products with total and permanent disability (TPD) cover and optional critical illness (CI) riders. Unlike non-DPI products, DPI products are designed for basic insurance coverage and come without financial advice. This means that you can buy DPI products directly from life insurance companies via their websites or customer service centres, without having to go through financial advisers. The upside of this is that you pay lower premiums than comparable plans, because no commission is incurred. 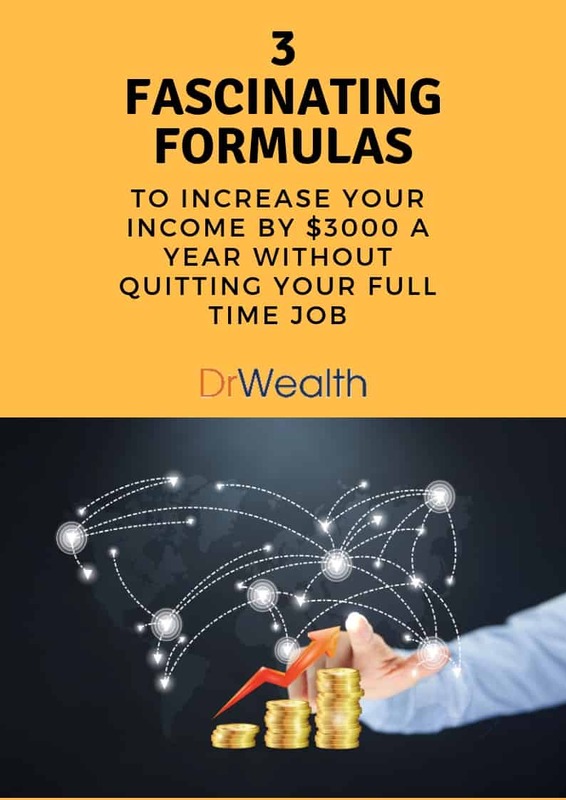 However, it comes at the expense of convenience – since you’re not tapping on the expertise of a financial adviser, when you do need to make claims or end up surrendering your policy, you’ll have to make all the necessary arrangements yourself. Also, you have to be extra careful when making claims, because DPI products are generally less comprehensive in their coverage. For instance, DPI products cover up to 30 critical illnesses, which is less than the 30 to 37 or more covered by non-DPI products. Another important point to note is that currently, you can buy DPI coverage only up to $400,000, with a maximum of $200,000 for whole life DPI per insurer. This is because the average insurance coverage needed by a Singapore is estimated at 10 times of gross annual income – which means 10 times of $39,000, according a 2013 survey by the Ministry of Manpower. CompareFIRST currently lists about 200 life insurance products in all, with around 10% being DPI products. Due to the large number of products offered and their complexity in scope, not all information can be readily found on the portal. Generally speaking, important product information such as premiums, death benefits and surrender values at different years are available. However, other details, such as the history of bonus rates, are not. Note also that these figures provided are always estimates, and that the actual rates charged by the insurance company may differ due to other factors like underwriting. Tough luck, too, if you’re interested in investment-linked products, because you won’t be able to make comparisons on the portal. Only the product summaries and brochures are provided. What’s of greater concern is under the hood: it seems like the search algorithms still need some fine-tuning. Financial blogger Wilfred Ling, for instance, has pointed out the product listings generated are not always apples-to-apples comparisons, which may further confuse unfamiliar consumers. All in all, these are fairly minor issues, so long as you bear in mind that compareFIRST is meant primarily as an informational portal. There is no purchase function for a reason. Should you wish to purchase any life insurance products, or if you’re in doubt over any product, you should still approach a financial adviser or insurance company for specialised consultation. In the past, buying a life insurance plan entailed consulting various advisers from different insurance companies to hunt for the lowest possible premiums and best coverage. What compareFIRST does is to eliminate all that cumbersome process of shopping around by making the products’ prices and features readily available online and more transparent to consumers. Hopefully, this will not only boost competitiveness among life insurers, but also help improve the take-up rate of life insurance among Singaporeans. Based on a straw poll conducted, feedback from the public and industry players have been generally positive, though some consumers expressed surprise at the DPI product prices. “I compared it against my current plan and it’s only around 5% cheaper after omitting agent commissions, not the 30 to 40% discount I was expecting,” said Sean, who works in the teaching industry. Most of the financial advisers surveyed welcomed the portal, saying that they did not feel that it downplayed their work, nor would it be likely to affect their livelihoods. Alfred Toh, for instance, said that he’s actually “glad” that clients started asking him about the portal and expressing their concerns about buying life insurance online. “There will still be clients who prefer to implement my recommendations, such as those who appreciate my advice holistically, those who want better product features than the basic policies sold online, those who are successful in their careers and do not have time to compare different products, and those who need a specialist’s help to point out a prudent direction towards their goals. So, what’s next? A platform for comparing real estate prices? What are your thoughts on compareFIRST? Let us know in the comments below! That’s really strange, because it appears fine on our end. Which browser are you using, and are you viewing the article on PC or a mobile device? Please let us know so we can look into the matter.